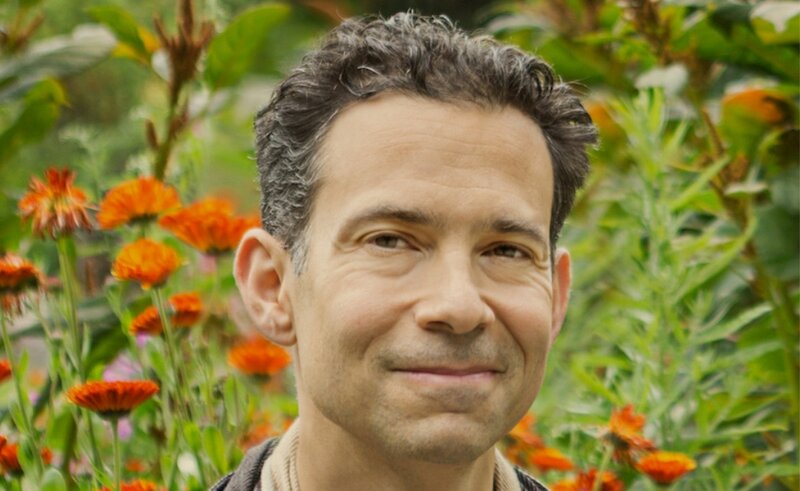 Oren Jay Sofer leads retreats and workshops on mindful communication and meditation at retreat centers and educational facilities around the United States. 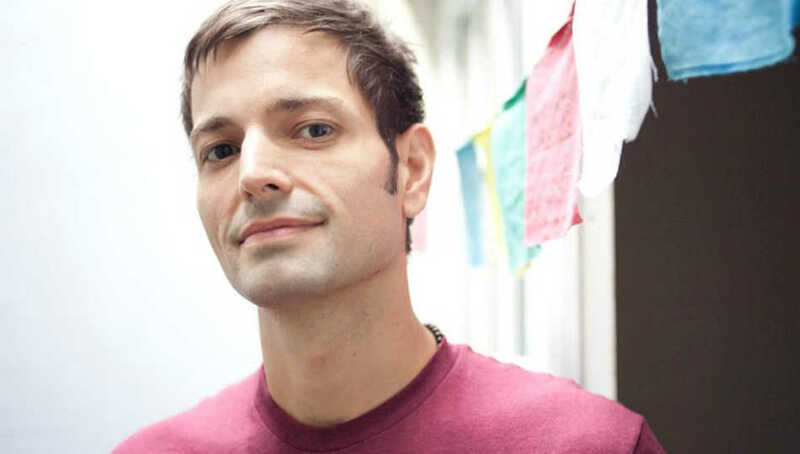 He is the founder of Next Step Dharma and Mindful Healthcare and he holds a degree in Comparative Religion from Columbia University. In this episode, he and Eric discuss his new book, Say What You Mean: A Mindful Approach to Nonviolent Communication. In it, you’ll learn an updated model on how to skillfully communicate – especially in difficult situations. Practical strategies and helpful perspectives are what you’ll get in this episode. Listening for what matters to the other person – what do they need? 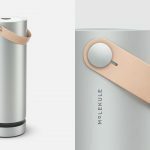 Phlur makes stunning, non-toxic perfumes, listing every ingredient and why it’s there. Visit www.phlur.com and enter promo code WOLF to get 20% off first custom sampler set. Ralph De La Rosa is a psychotherapist in private practice in NYC. 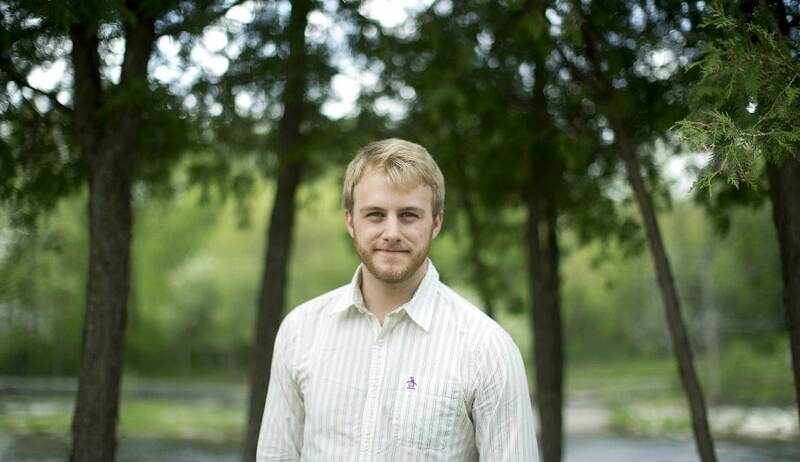 He specializes in helping people resolve their childhood traumas, anxiety, depression and intimacy issues. You might have seen his work in places like CNN, GQ, Self, or Women’s Health. His new book is called The Monkey is the Messenger and it is an instructional and revolutionary look at what it means to attend and befriend ones self. In this interview, he shares some of the key practices that are most helpful along this journey. Quip – Did you know that most people don’t brush their teeth properly!? Quip makes sure that you do. www.getquip.com/wolf first refill pack free! Our triggers are on the surface and they are connected to something deeper within us that’s unhealed. We can absolutely get to that root through mindfulness and meditation. How can I be happy? How can I avoid suffering? Abandoning or ignoring any part of ourselves is equivalent to enacting aggression towards ourselves. Ruth King is an emotional wisdom author, coach, and consultant. 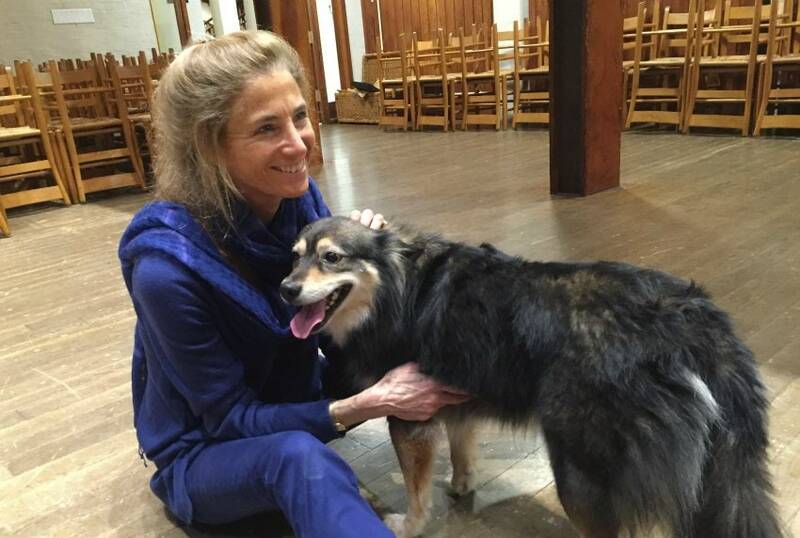 She’s a guiding teacher at Insight Meditation Community of Washington and she’s on the teacher’s council at Spirit Rock Meditation Center. In addition, she’s the founder of Mindful Members Insight Meditation Community in Charlotte, NC. She has a Master’s Degree in Clinical Psychology and is the author of several publications including her new book, Mindful of Race: Transforming Racism from the Inside Out. In this stirring, thoughtful and wise conversation, she touches on the heart of racism and teaches how we can move to heal this heart disease. Dorothy Hunt serves as the spiritual director of the Moon Mountain Sangha, teaching the spiritual lineage of Adyshanti. 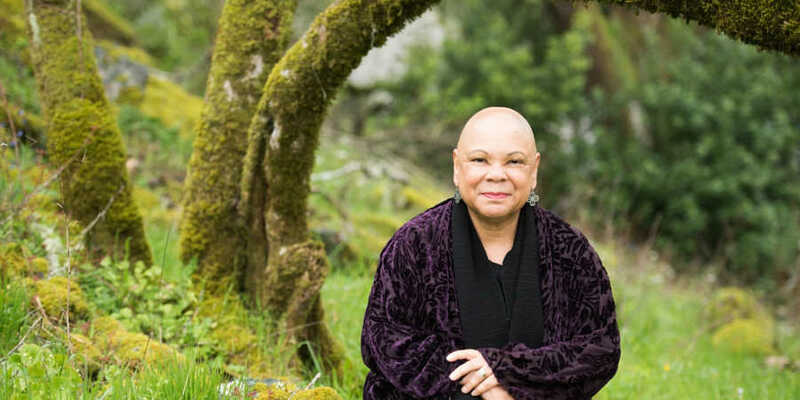 She is also the founder of the San Francisco Center for Meditation and Psychotherapy where she has practiced since 1967. She has several published works, the most recent being her book, Ending the Search: From Spiritual Ambition to the Heart of Awareness. We think you’ll find her teachings profound, liberating and refreshing. In this episode, she and Eric discuss what it means and looks like to awaken to our true reality. She dropped some truth bombs on us and if you listen to the conversation, we think they’ll land on you as well. How we carry the seeds of everything within us – which do we water with our attention? Asking ourselves the question: What is the deepest desire of my heart? Miguel Chen is a meditation practitioner, a yoga instructor, a yoga studio owner and the bass player for a punk rock band. He has also published a book called I Wanna Be Well: How a Punk Found Peace and You Can Too. 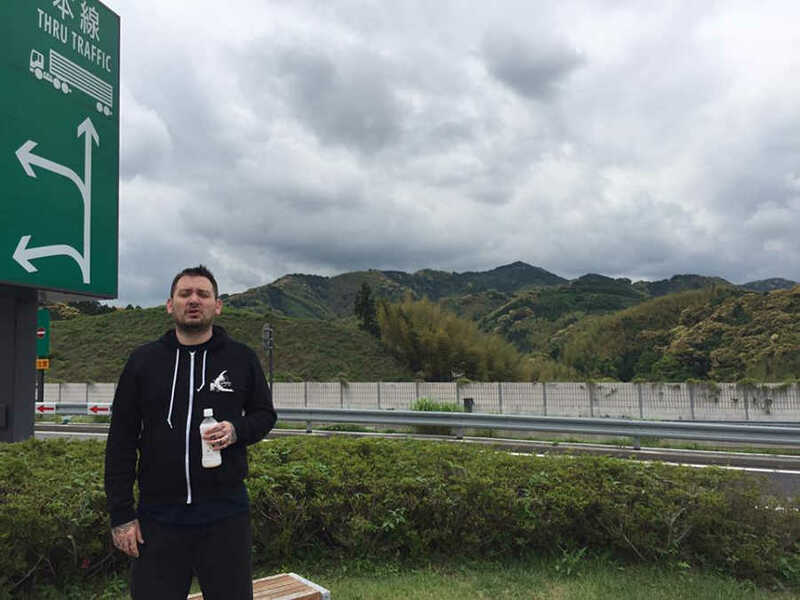 In this compelling episode, Eric and Miguel explore the connection between punk rock and Buddhism and they dive into the experiences in his life – both traumatic and positive – that have shaped his spiritual path of awakening. Culadasa is a meditation master with over 4 decades of experience in the Tibetan and Theravadan Buddhist traditions. He taught classes in neuroscience and psychology at the Universities of Calgary and Brittish Columbia. He now lives in the Arizona wilderness and leads the Dharma Treasure Buddhist Sanga. His book on meditation, The Mind Illuminated, is the book Eric calls the best book on meditation he’s ever read. This is a two-part interview. In this episode, part one, Eric and Culadasa talk about how the mind and brain works – knowledge that is essential to understand before one can successfully implement the meditation techniques that will be discussed in part two. These techniques have the very real potential of transforming your meditation experience. So listen up in this episode and get ready to radically re-understand this thing we call the mind. Visit oneyoufeed.net/transform to learn more about our personal transformation program. 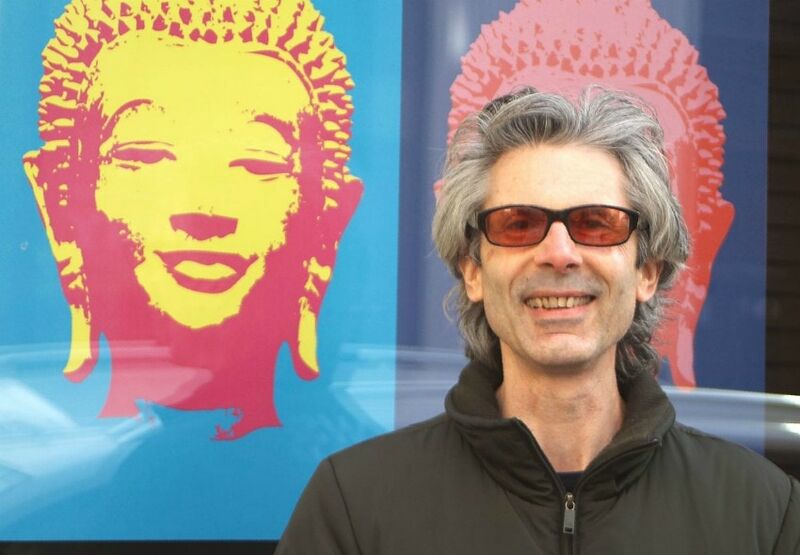 Mark Epstein is a psychiatrist in private practice in NYC and the author of many books about the intersection of Buddhism and psychotherapy. He’s currently the clinical assistant professor in the postdoctoral program in Psychotherapy and Psychoanalysis at New York University. His most recent book, Advice Not Given; A Guide to Getting Over Yourself is what he talks about in this episode. His wisdom is so incredibly practical, applicable, and helpful. Ideas like whether or not naming your feelings would be a helpful strategy for you and how to work with clinging in its many forms – even the clinging to inner peace – abound in this discussion. Take a listen and enrich your inner life. 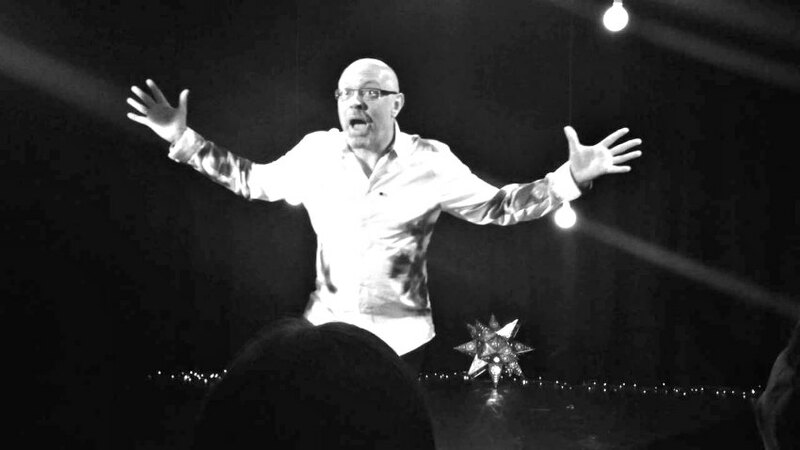 Tim Freke is a truly pioneering philosopher. His many books, talks, and retreats have touched the lives of hundreds of thousands of people worldwide. Tim is the author of 35 books, the newest being Soul Story: Evolution and the purpose of life. As you listen to this interview, your ah-ha moments will grow in scope and scale throughout the conversation. He is a radical thinker and one of the great minds of our time. His big view of where we’ve been, where we are and where we’re going will hit you as perhaps surprising, remarkably realistic and fundamentally inspiring. Listen and see for yourself.